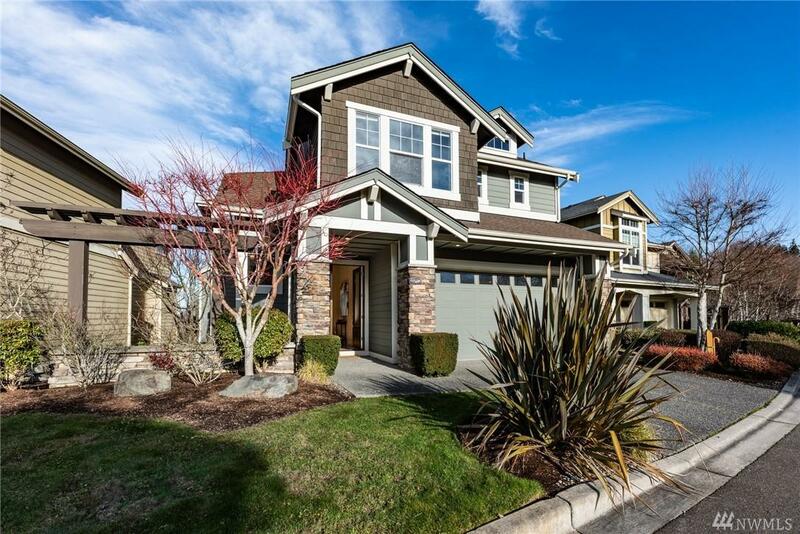 Burnstead resale in waterfront gated community where quality finishes feature throughout this upgraded home. Enjoy Sound views from the main floor great room, with soaring ceilings. 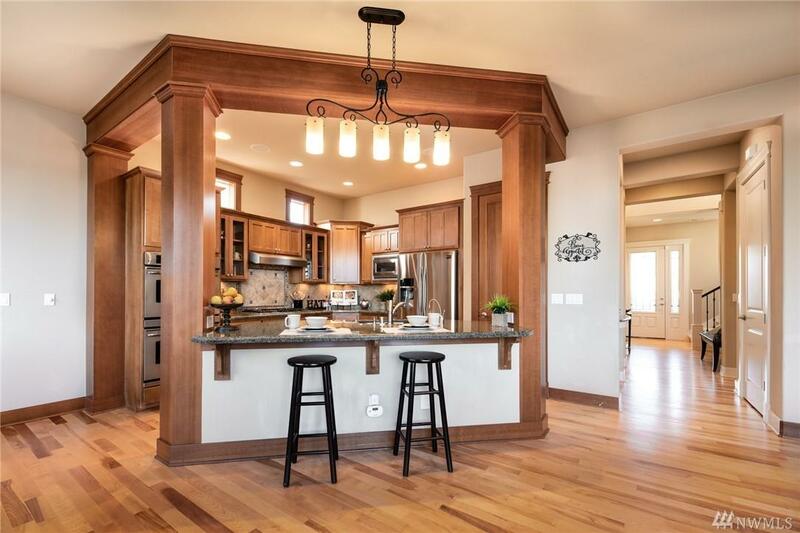 The Chefs kitchen has slab granite, abundance of cupboards, SS appliances, walk in pantry & island. Dining area with butler's pantry. Supremely elegant Master w/magnificent Sound & mountain views & enormous walk in. 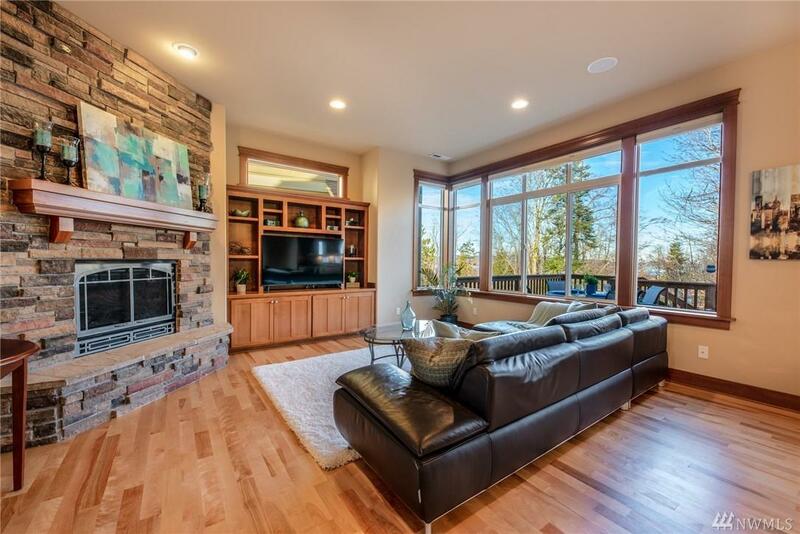 Lower level family room w/custom Murphy bed, wet bar, fireplace, full bath & access to patio & yard.